Our own Larry & Lois Dimmitt and Blanche Parks in Evanston, IL at Rotary International Headquarters with Mark Daniel Maloney, President-elect, Rotary International 2019-20. 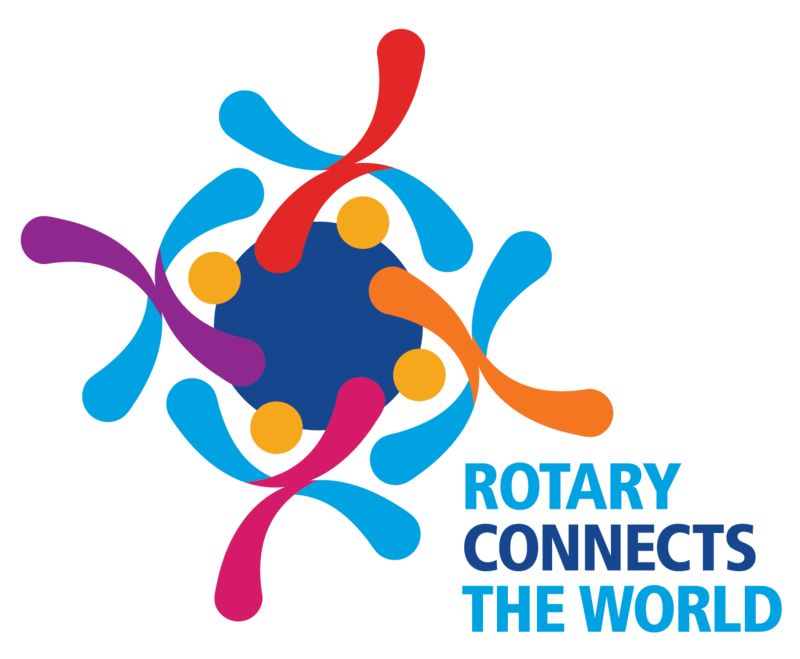 The 2019-20 theme was announced in January - Rotary Connects the World. 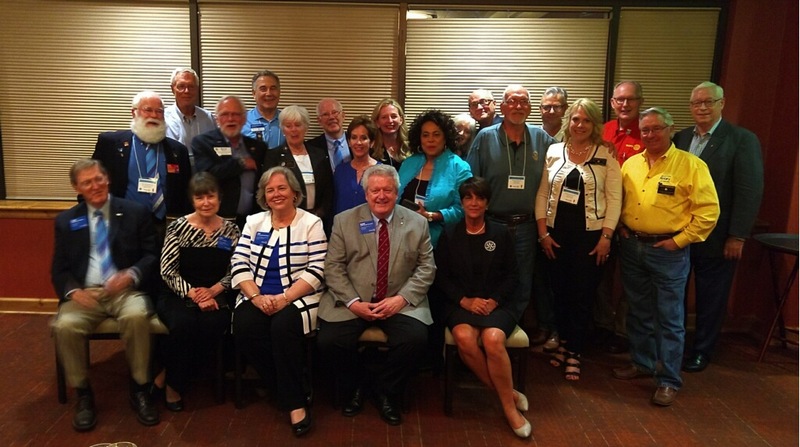 RI President-elect Maloney is from Decatur, Alabama and has been a Rotarian since 1980. 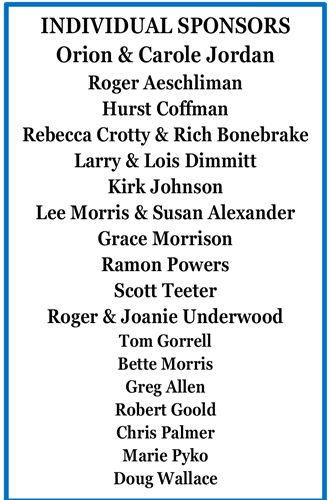 He says, "In 2019-20, it will be our challenge to strengthen the many ways that Rotary Connects the World, building the connections that allow talented, thoughtful, and generous people to unite and take meaningful action through Rotary service."